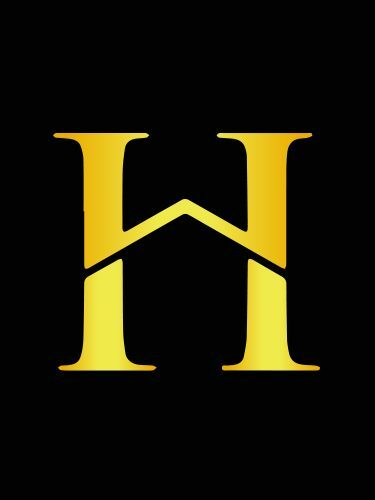 Founded by Hotelpreneurs and Digital Marketers who have extensive experience in the hospitality industry. This cohesive, determined and passionate group of people is constantly on the lookout for exciting market opportunities. HWH believe this is the much needed steps towards filling the missing gap between the hotel guest and hotel in terms of technological advancement within the industry. As incredible as it sounds, the integration of IT solutions in business is usually the norm. However, for many individual hotel owners within ASEAN, the use of technology to run their operations is still at its infancy. Despite the numerous benefits it offers, only a handful of these owners are doing so. Herein lies our golden opportunity. We believe the internet will level the playing field thus allowing the Hotelpreneur to champion on innovation and technology to grow and compete effectively. It is our belief that Hotel Wealth will become an extremely valuable company in the coming decade and beyond. Our top priority is to build a solid brand with aggressive growth strategies via our solid business models. We take great pride in building a sustainable and successful company that is underpinned by long term core values and our commitment to our clients, respect for our winning team and most importantly loyalty to our shareholders and safeguard their investment. Ho is a young, energetic and conscientious businessman with nearly 20 years of involvement in the business arena. He overcomes challenges with a tenacious and questioning approach, while drawing on his wide-ranging management skill and expertise. Ho is also an articulate and diplomatic communicator, as well as an effective leader with strong coaching skills. He consistently works towards reaching the highest professional standards, while at the same time, thrives when he is part of a cohesive team to deliver projects that yield multiple business benefits. 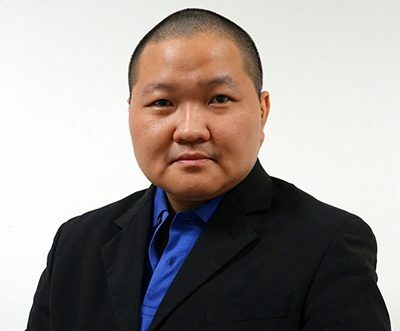 This Malaysian entrepreneur started acquiring properties in 1998 and eventually included Hotels and Hostel as part of his portfolio among his group of companies. 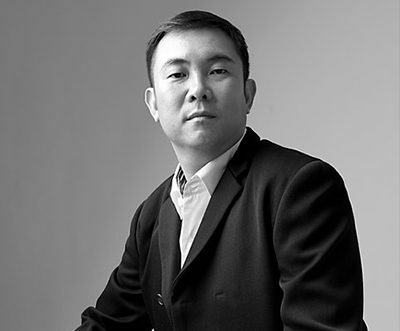 Together with his vast experience and strong business acumen, Ho is nothing but passionate in the pursuit of success within the hospitality property industry. Ho has today focused his limitless energies on growing the Hospitality Brand within Malaysia, however with foresight to eventually driving the home grown brand towards the international market. He has taken a personal interest in the technological sector with the belief that keeping abreast with the latest technology is surely the way forward. Hands on CFO known for deliberate and focused approach, with rapid progression throughout leadership & partners roles and accolades for limited risk and creating lean teams. Overall handling the Corporate Finance, Taxation, Banking Function, Fundraising and IPO Planning. Serve as an key role in relationship building across large network of potential funding sources ( Angel Investors, Equity Capitalists, Fund Managers, Investment Bankers, LPs, VCs, Underwriters, Attorneys and Tax Advisors. Leadership control and advisory contributions including Global Transaction Analysis, Budgets, Strategic Planning, Growth Roadmaps, Capital Calls and Distribution, Risk Strategist Leveraging Startup and Growth Success. Mustafa will take on the arduous task of facilitating and managing the fund to fund and heads on all strategic planning and investor network building. These will enable the group to securely expand and supporting rapid growth to a greater peak market. 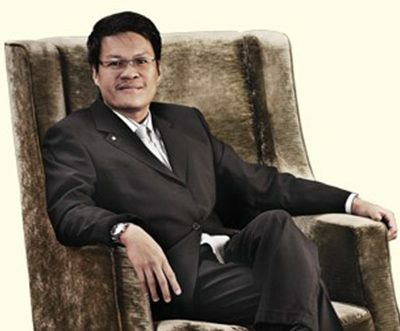 A seasoned hotelier, Ong is no stranger in the hospitality industry. With an excellent proven track record he shall be spear heading growth in the area of company’s future development. A goal setter who believes performing business across a borderless competitive global environment is the key forward. An entrepreneur who apprehends the needs and culture of the current work environment to maximize profits is the right steps ahead. Ong believes today’s diverse business environment requires us to embrace trending technologies and creative “brands” to staying in leading positions. The fundamental core values lie in the ability to strike a connection with the end users with mapping brands for the long term growth. Also very much involved in trade associations within the hospitality industry, he forsees the growth of the hospitality division a trend of the future. With an integrated, energetic and dedicated team the company shall move forward to make our presence in ASEAN, ASIA and USA. Think West. Act Asia. Victorize Globally. Keith has spent over 10 years in the online digital marketing industry, specializing in web marketing strategy, web design services, web development and application, and social media promotion. Keith’s role in the company sees him responsible for establishing strategic marketing plans and programs, as well as overseeing objectives for growth, revenue, profit and brand awareness through various online channel. He also plans and oversees key internet marketing activities, including email campaigns, email acquisition, paid/natural search, affiliate marketing, display advertising, digital PR and web community/customer optimization. 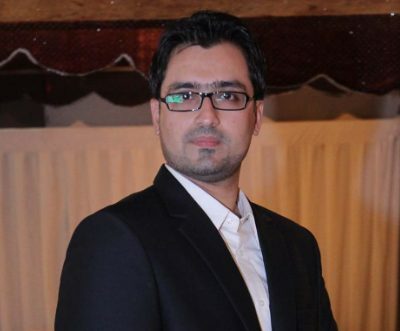 Being a multi-talented in various field (such as web development & application, web marketing design, new media marketing like video and audio, search engine optimization, plus event management), he has served worldwide clients, locally & globally, especially from country like U.S., U.K. and Australia.